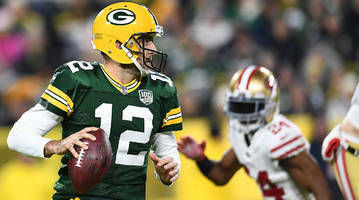 The injury-riddled 49ers had a great chance to give a crushing blow to the Packers, but then Aaron Rodgers took over. 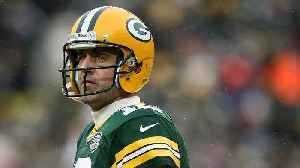 Here's how he exploited the 49ers defense on the game's final drive. 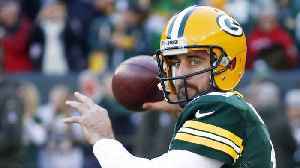 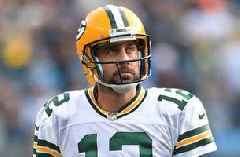 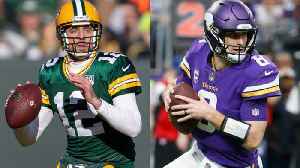 NFC North quarterbacks: Who matches up to Green Bay Packers quarterback Aaron Rodgers? 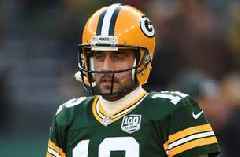 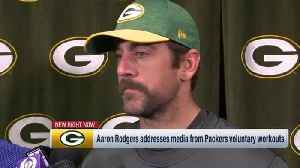 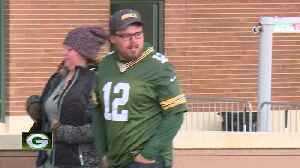 The "Good Morning Football" crew compares Green Bay Packers quarterback Aaron Rodgers to other NFC North players.